Maximum performance with minimum strain.While jolting and shock waves can potentially lead to discomfort or even injury, anti-vibration tools help minimise the vibration transmitted from the tool to its user. Our industry leading vibration-reduction system absorbs both strike shock and vibration, alleviating the impact felt by the user by 60%. What this means in practice is effective protection to hands, arms and wrists. No matter how hard you hit, you’ll feel less pain and less strain.We’ve designed our ergonomically contoured grip to feel like an extension of your own hand. Add optimised balance into the mix and you’ll feel the force and heft of our tools, while having perfect control. To create a highly-durable shaft we used a construction process and design which focused on lasting strength. 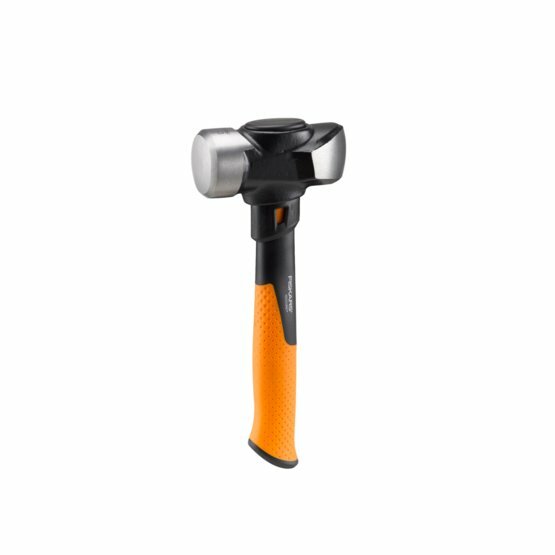 Combined, all these features mean you’ll be comfortable hammering harder than ever before.